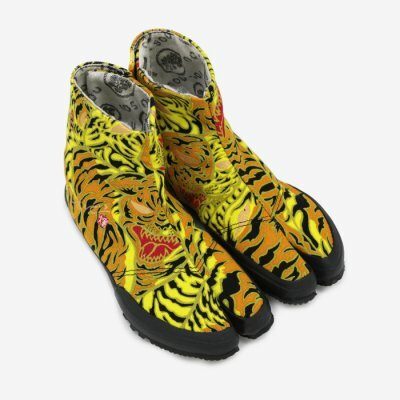 You liked those tabi sneakers right…well here’s a bunch more. 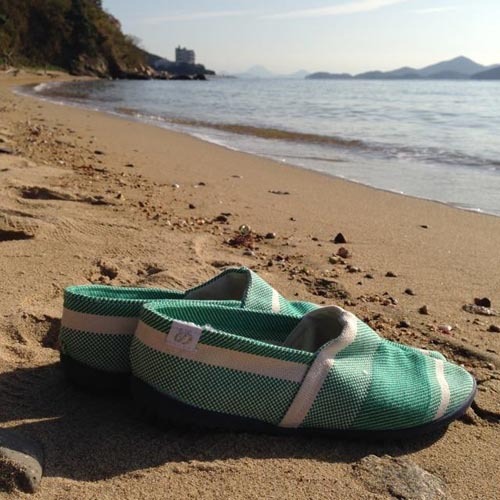 Our piece on the tabi sneakers generated an enthusiastic response from all over the world(not kidding, from Russia to Brazil and so on), so we decided to follow up on this article with a new list of these comfy sneakers from several other brands. 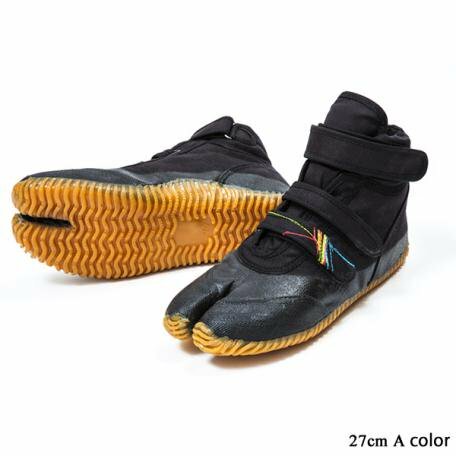 Hand sewn and the use of 100% rubber, creates a feeling that your feet are in direct contact with the ground…like walking bare feet thus creating the Abebe Bikila effect. 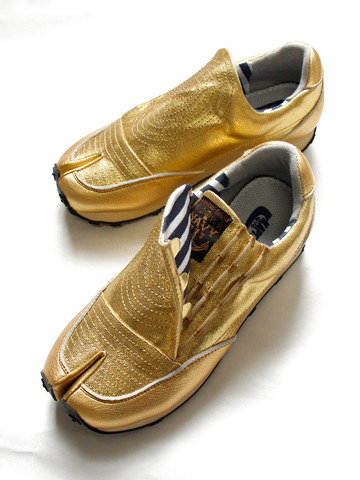 These shoes are often used by marathon runners in Japan….wow and I thought that thick cushy soles were evolution…go figure. 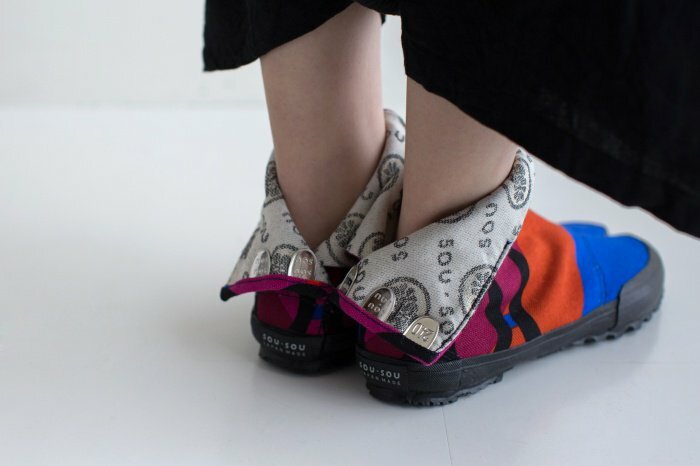 Cute as a button these SOU SOU sneakers, besides coming in various lovely color patterns, these tabi sneakers have another ace up their sleeves…you can roll down and connect the back part of the sneaker, revealing the inside of the sneaker. 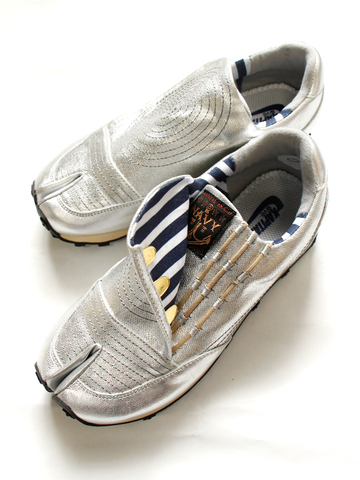 These sneakers are according to Japanese tradition hand made. 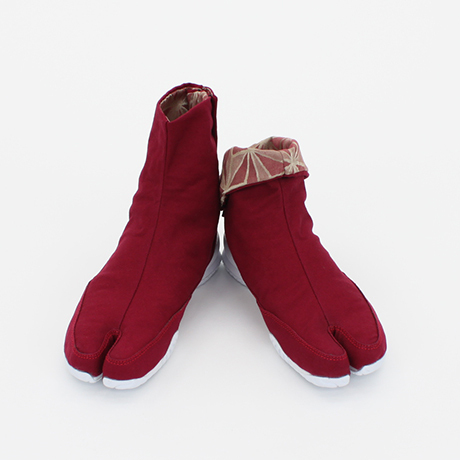 Original tabi sneakers Shop TABI-JI created a functional and beautiful shoe equipped with EVA soles.They are light and durable sports shoes type, and firmly absorb shocks, and thereby reduce the burden on the foot. 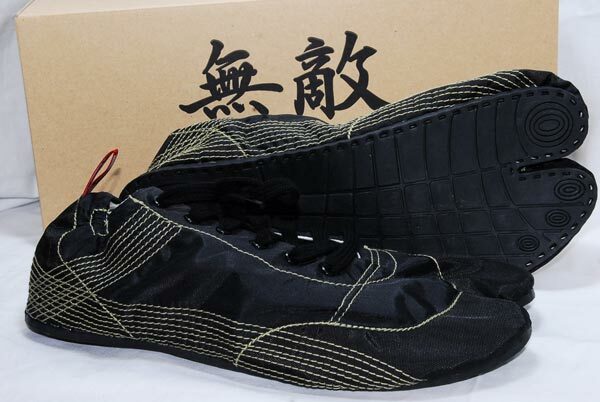 Pretty dressy these ASSABOOTS, they are a little more expensive than the other shoes here, but they look like it too.The lining is Ashirai fabric with a traditional Japanese pattern, The contrast with the black color of the outer material is beautiful. A bit more colorful are these S-Time15 sneakers. 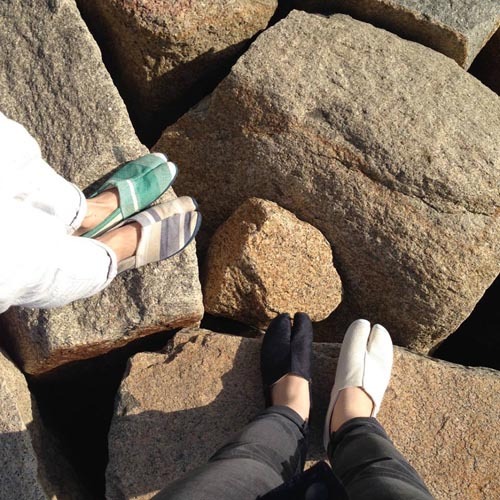 These tabi got their inspiration from espadrilles, making them less of a sneaker but more a comfortable slip-on. 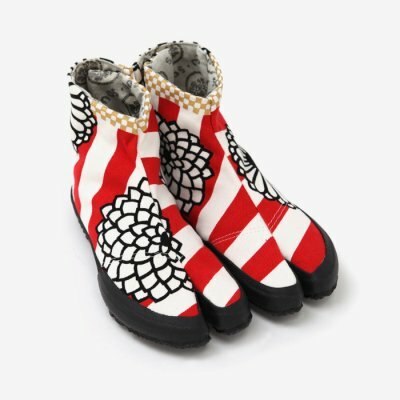 These sneakers are more of a fashion statement than “let’s do a triathlon kind of sneaker”, but besides being really outstanding in design(the shoe is made out of three different materials) and detail, they are also extremely sturdy and highly comfortable . 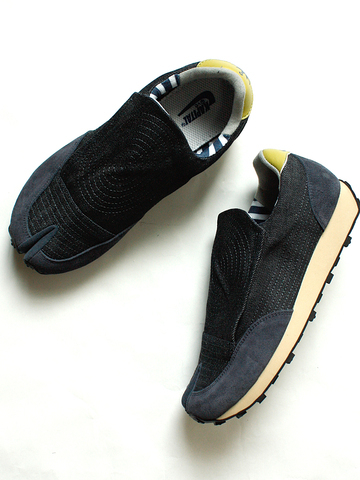 Tabi sneakers, for the fashion conscious ninja. 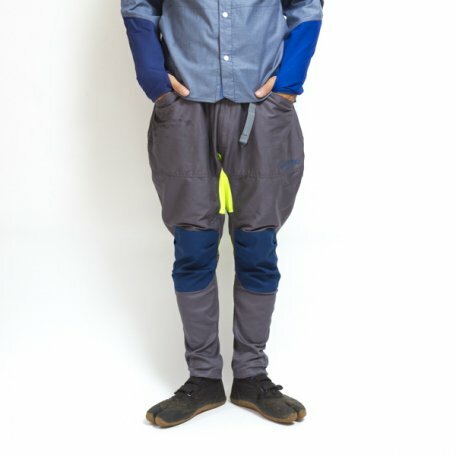 Even though in the west, tabi shoes are often associated with the stealth ninjas, the Japanese regard them as the perfect working shoes for construction workers and gardeners. 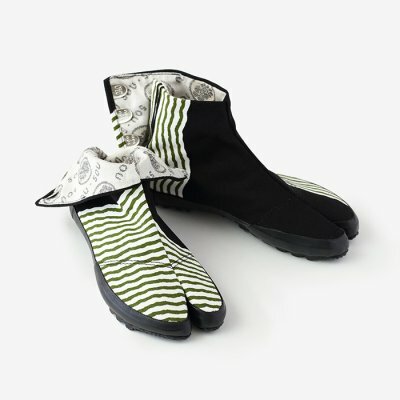 They provide flexibility, grip and are quite comfy. 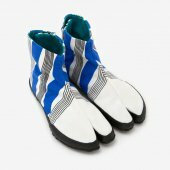 Unique home center The VALLICANS has released Tabi sneakers which are according to their philosophy of combining usefulness with a cheeky “yeah you can use this as a fashion statement too”. This philosophy becomes apparent when you visit their website. 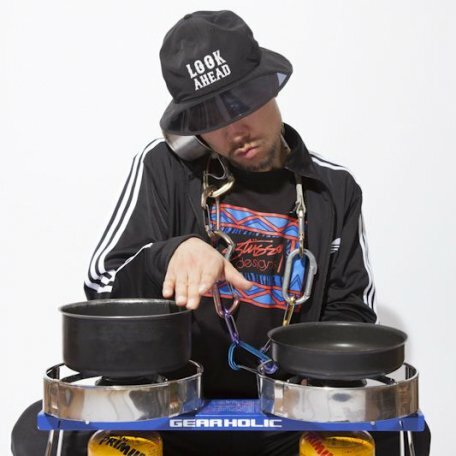 For example their “Look bell ha(a)t which is inspired by hip hop appears like this.. 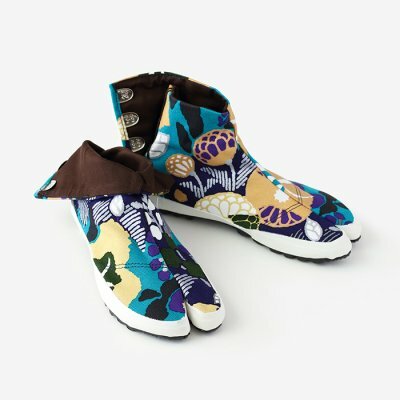 But if you’re like me, live in the city and the closest to a garden is your nearby park, then these tabi sneakers just make for some really comfortable shoes, they are tight, the velcro straps wrap around you ankles like taping, so they feel like an extension of your feet giving you optimal freedom of movement. 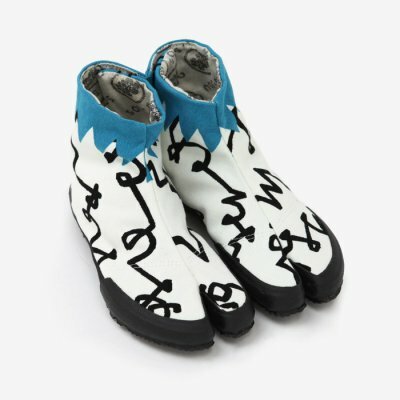 They are not expensive , at 9,720 yen they won’t burn a hole in your wallet either. 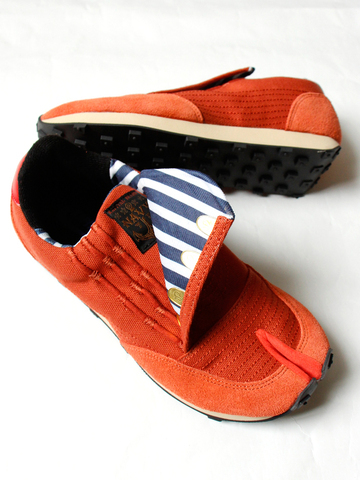 The only thing you need to get before using these sneakers are tabi socks, as normal socks won’t fit into these shoes. 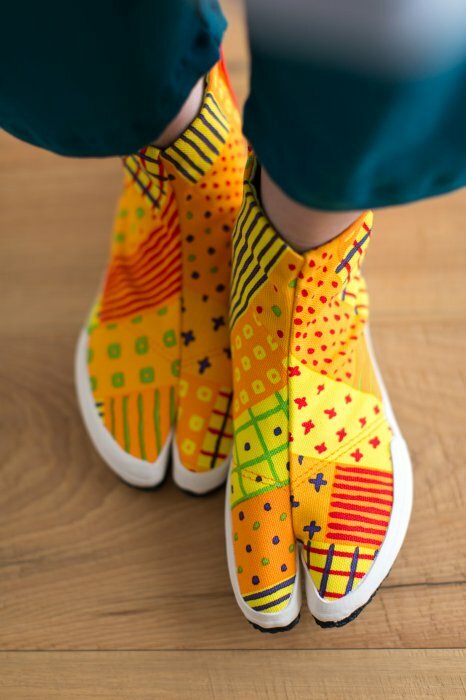 Check out Tabio for these socks, they have lots of socks for every occasion. 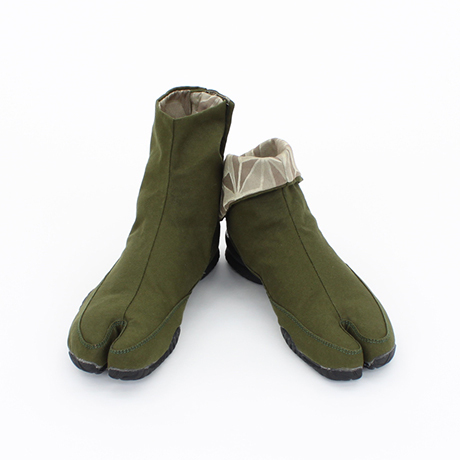 The five toe socks are really good against athlete’s foot…I know from personal experience.